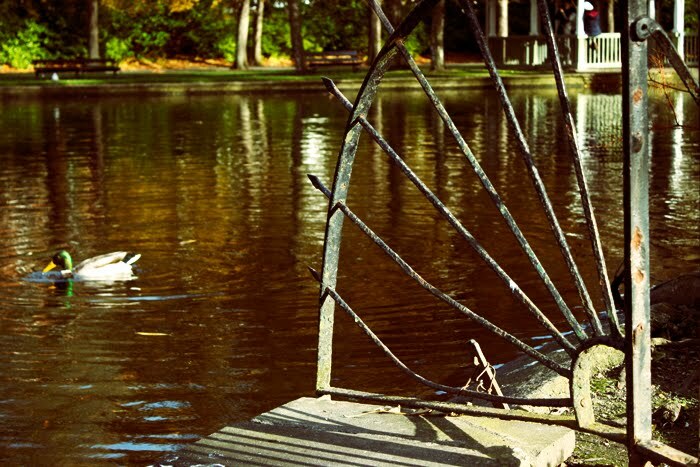 Today I embraced the November sunshine and visited St. Stephen's Green to take some photos! 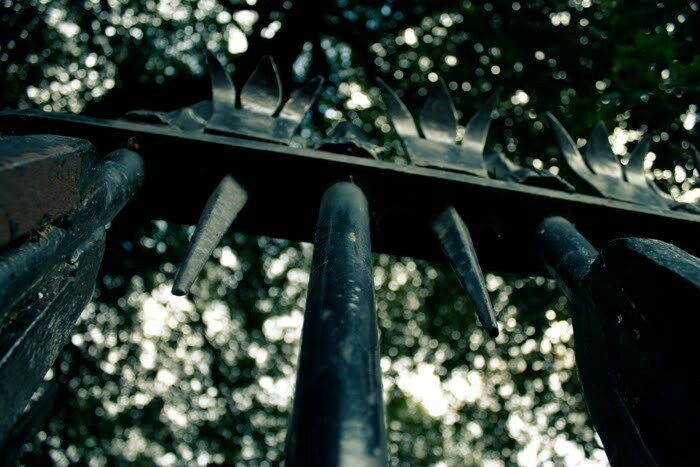 I find it hard to compose shots like these, because there is not always an obvious subject to focus on. Below are three photos that am happy with from today's outing. 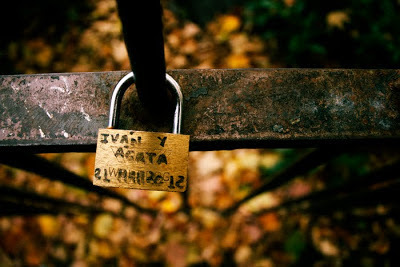 I especially like the photo of the lock, Iván & Ágata, so cute! I'm having fun messing around with curves in Photoshop, that's why all the photos have a different tone and feel to them!